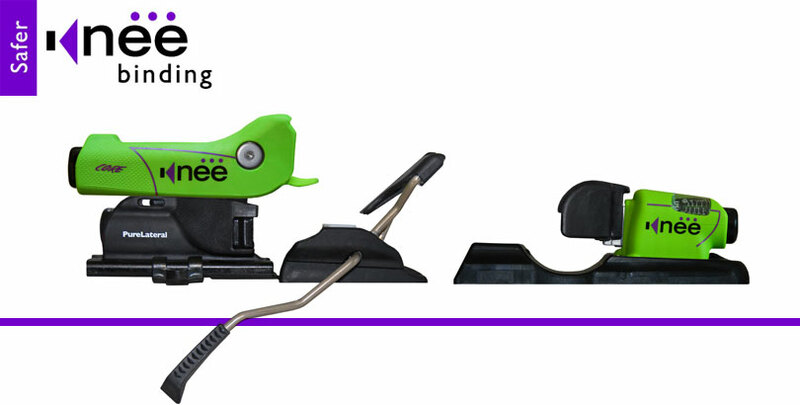 Sign Up for a Chance to Win a Pair of Kneebinding Core Ski Bindings! Winter is here! With over 70 inches in the past two weeks for those that live on the East Coast the season is in full swing. Now that you're spending more time on the hill and realizing that your old gear just isn’t what it used to be, we’ve got you covered. Our friends at Kneebinding are giving everyone a chance to win 1 of 2 brand new pairs of their 2014 CORE bindings. Offering industry-leading elasticity, cantilevered brakes, configurable ramp delta, precision toe height, the most stable boot platform, the widest mounting platform and the ONLY floating mount system for "flat" skis are just a few of the details that set them apart. It's easy to enter, just complete the form below. Good luck! All entries must be received by 02/21/15. Click here for official rules.